Enter Sean Connelly, a new employee at the kennel with demons of his own. When he discovers macrochips bearing military secrets implanted in the Naltsiine’s dogs, a puzzle tracing back to the murder unfolds. Then strange “accidents” start happening;clearly someone wants Zoya silenced. 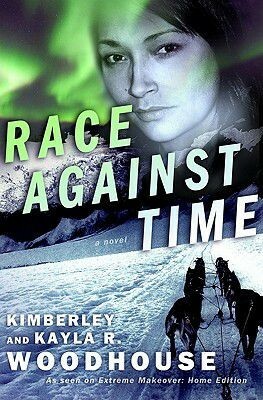 Anesia tells her daughter it’s not safe to race, but Zoya, angry with the world- and God-takes off across dangerous Alaskan terrain alone. Anesia and Sean must race against time to save the girl-and themselves.